BASECUTS is proud to be amongst the first in the UK to launch Olaplex as a new in salon service. 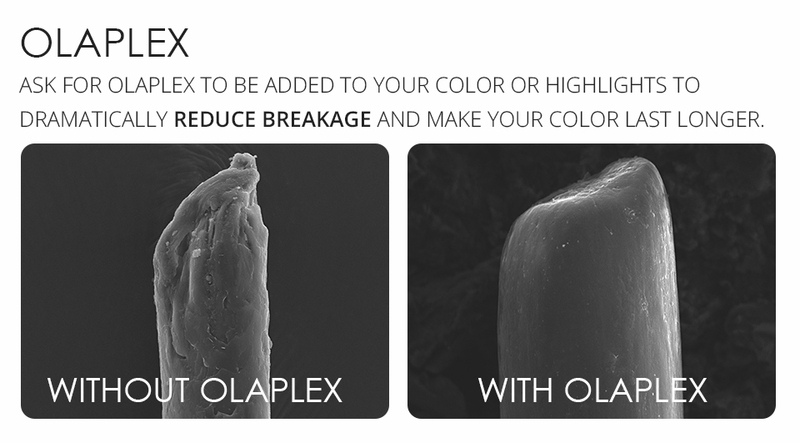 Olaplex helps rebuild the broken disulphide bonds within the hair that can break during chemical processes, particularly colouring or using thermal heated tools. Disulphide bonds are the bonds that give elasticity and strength to the hair. 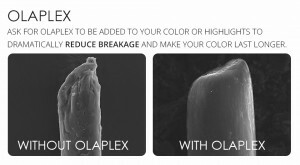 Please call the salon or mention Olaplex when you book your appointment, we cant wait to tell you more.